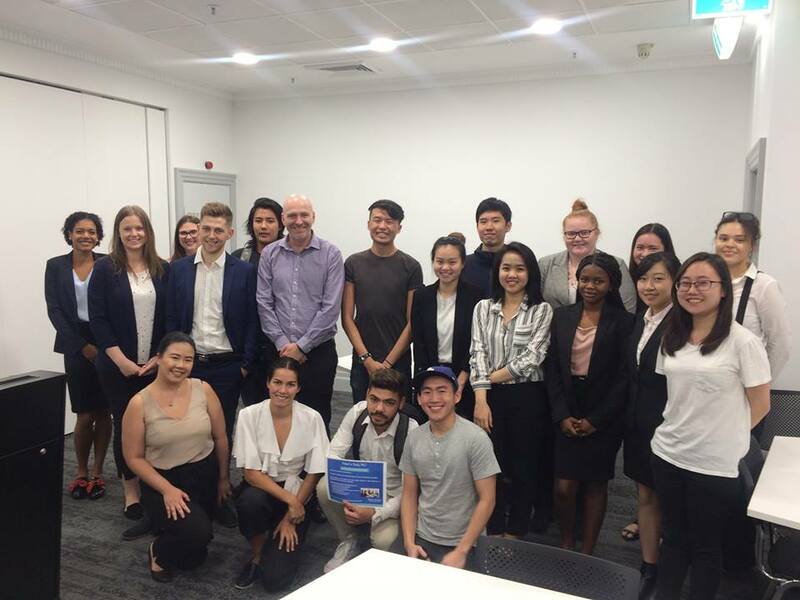 Our Undergraduate students met their PALs yesterday. What a great session with a delicious lunch! 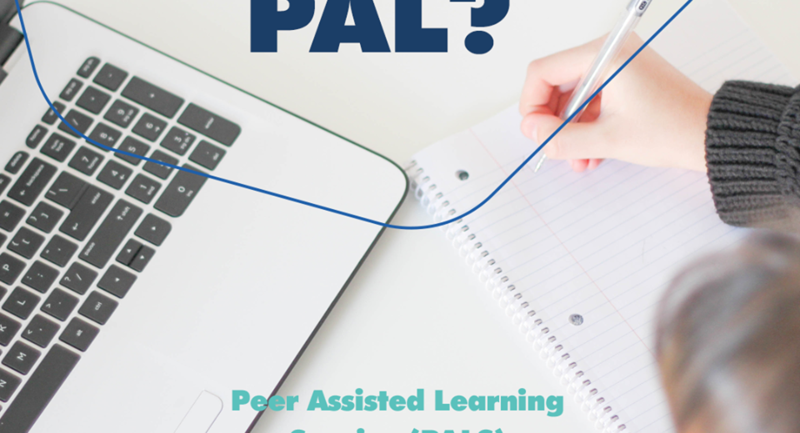 PALS (Peer Assisted Learning Service) is a program to help students to ‘learn how to learn’, better understand unit content, and improve their learning skills and results. PALS program is run by students, for students, in a friendly and productive atmosphere where students work together to find answers. Students who achieved at least a Distinction mark in a difficult subject are selected as PALS leaders for those subjects who offer support to their peers and help them succeed by sharing their own tactics. Special thanks to our PALs this session: Liam Griffith, Claire Futterleib and The Yen Cao.